Formation Zone is celebrating its 10th year of supporting start-up businesses in Plymouth and beyond. 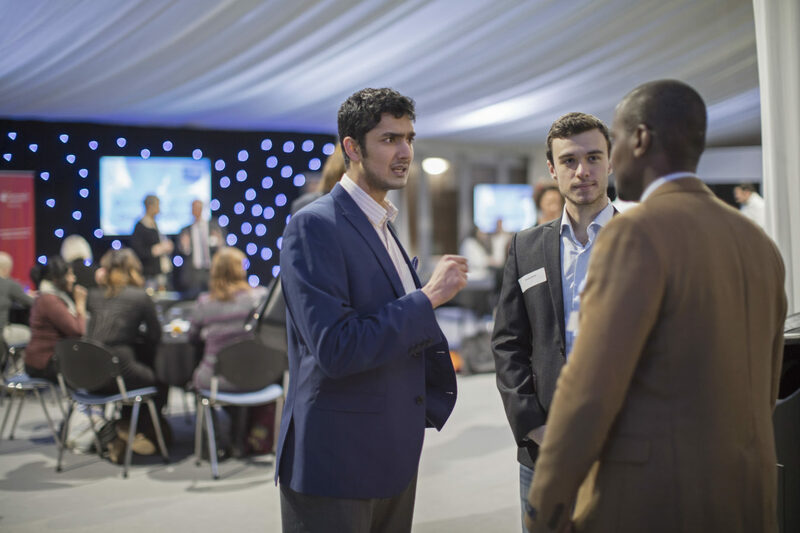 After 10 successful years, we got together with clients, alumni, partners, university colleagues, and friends to celebrate at our 10th birthday bash in Rolle Marquee on the university campus. We asked some talented students here at the University of Plymouth to film the party and speak to our guests about what the Formation Zone means to them. You can see what people had to say and enjoy the atmosphere of what was a great evening in the video below.